A needle in the thread of the mind, open the American yarn, flowers of the glorious moment!Contracted style design, some elegant, some dream, there is a unique beauty, dress is like a blooming flowers, elegant kamijo net yarn, palace of fold, contracted and not simple, small details infinite delicate, optional and is not perfect. 1. Q: Why choose Hangna? Original designs and constantly updated styles ensure your market competitiveness and profits. 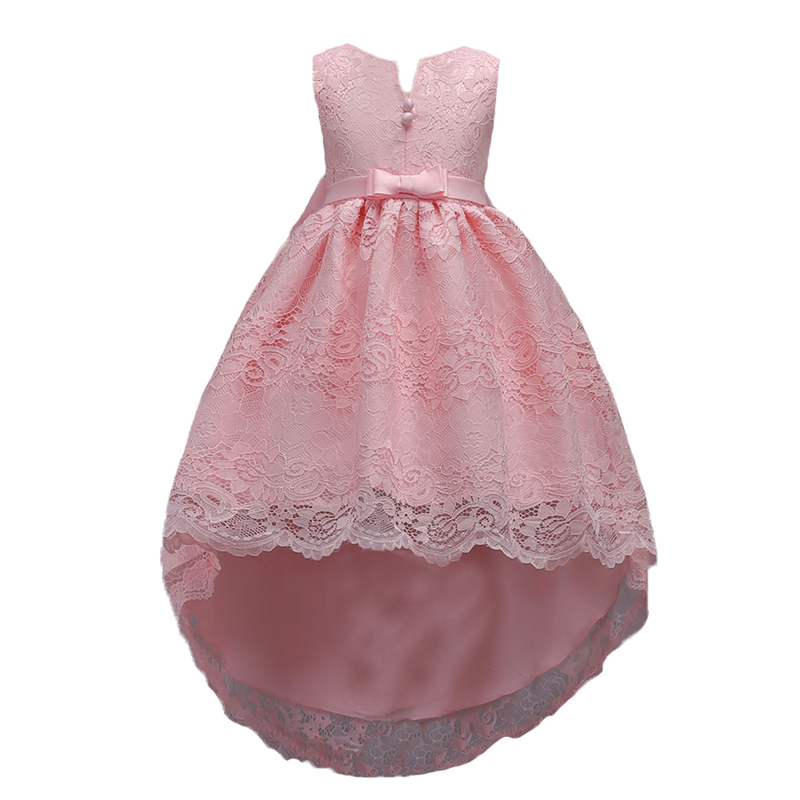 Our products have been exported to Europe, the USA, Korea, Japan, and Southeast Asia. 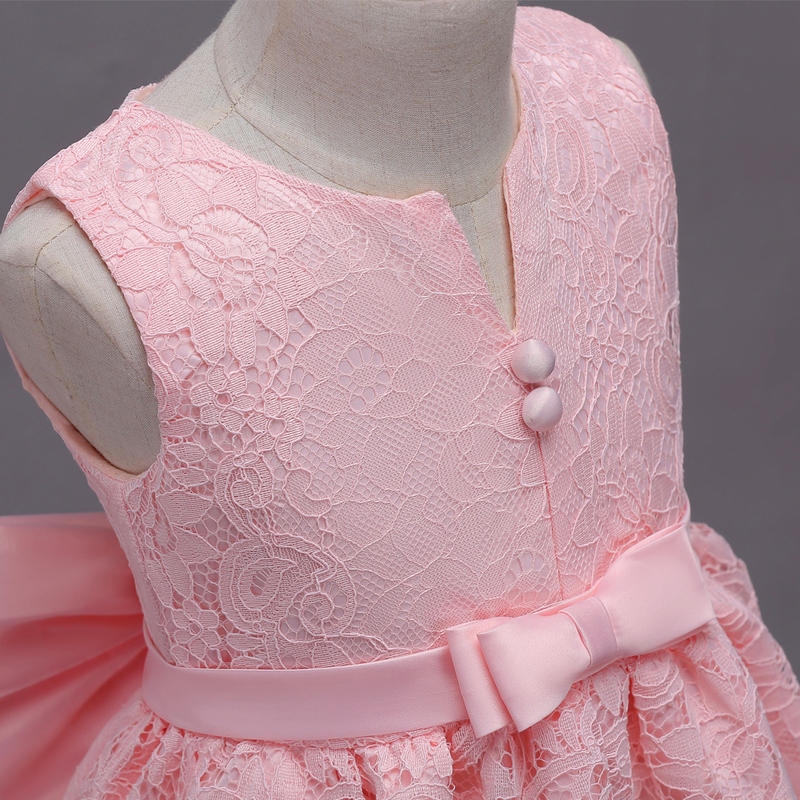 With rich international trading experiences, we are able to produce girls' dresses, Japanese and Korean style casual wear that are more integrated with the market. 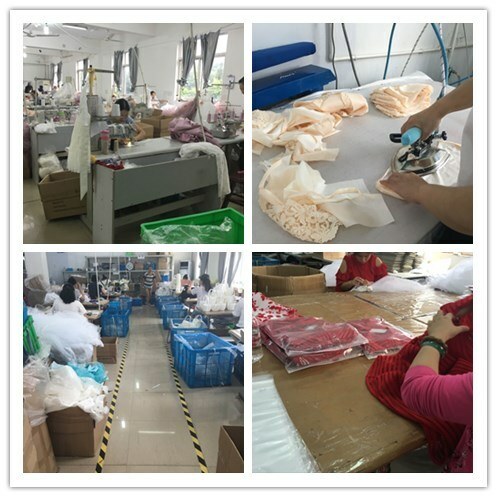 Meanwhile, we are aware of the quality requirements and standards of different markets and customers, and will provide you quality assurance. 2. 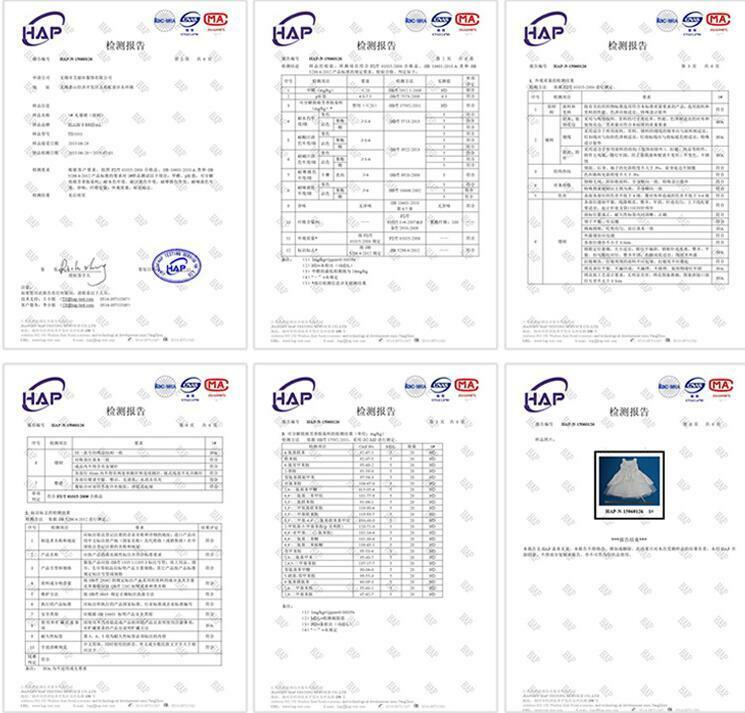 Q: Does the products haveHAP certificate? A: Yes, we can provide theHAP certification for you as per your requirements. 3. Q: Why do some goods have difference between website picture and practical items? 4. Q: What's the shipping method? For small package, we can send you via Express way: China Post, EMS, DHL, UPS, FedEx, etc. For bulk order, we can ship to you by air or sea. If you have your own shipping agent in China, there is no problem for us to send the goods to your shiping agent, if you don't have shipping agent, we will try our best to find a cheapest and safest shiping way for you. 5. Q: What's the Payment method? 6. Q: Can we print our own brand or logo on your products ? A: Yes, of course. It will be our pleasure to be one of your good OEM manufacturers in China to meet your OEM requirements.